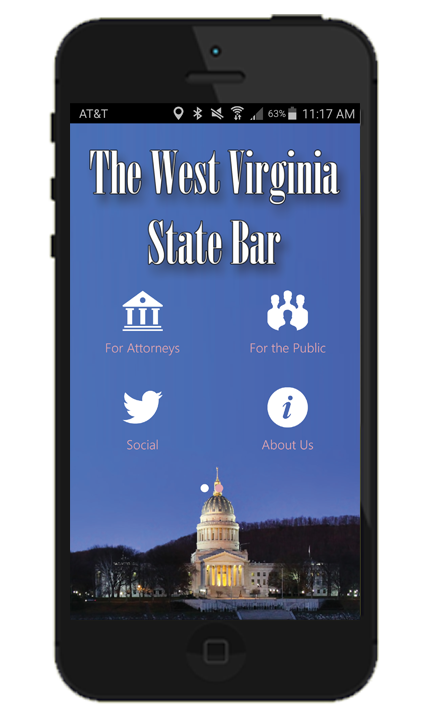 The Judicial Vacancy Advisory Commission is currently receiving applications to fill a second judicial vacancy on the West Virginia Supreme Court of Appeals. Candidates must submit their completed applications and letters of recommendation or comment by no later than 5:00 p.m. on August 22, 2018.Applications and instructions are available at www.governor.wv.gov. For more information about the application process, please call Ashley Summitt at 304-558-2000. Interviews will be held in Charleston on August 24, 2018. About: Special guests from the United States Patent and Trademark Office will speak on subjects within the USPTO Patent Pro Bono Program and the Trademark Classification department. CLE: 6.0 credits including 1.0 ethics/substance abuse credit.